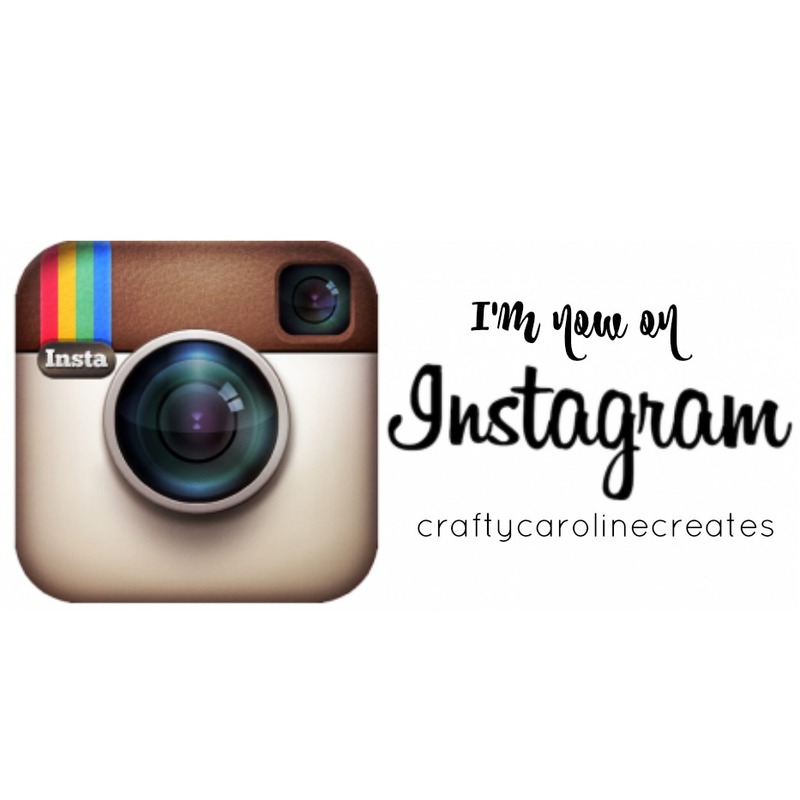 CraftyCarolineCreates: Fabulous Offers To Say Happy World Card Making Day! 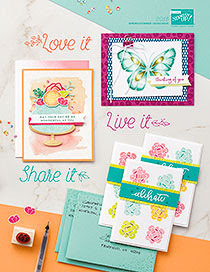 Fabulous Offers To Say Happy World Card Making Day! If you didn't know, and I confess I didn't until SU pointed it out, today is World Card Making Day. A perfect excuse to craft (as if we ever need one!). To celebrate SU are offering a selection of items with a fabulous 25% off - but only between now and 5th October, so get in quick! I know I am going to be stocking up on Card Stock and Fuse Refills while they are on at such an amazing price. If you have been considering the Envelope Punch Board for a while, now there really is no excuse, at just £13.50, it is practically free. And finally, the Designer Tin of Cards is surely irresitable at such a good price. 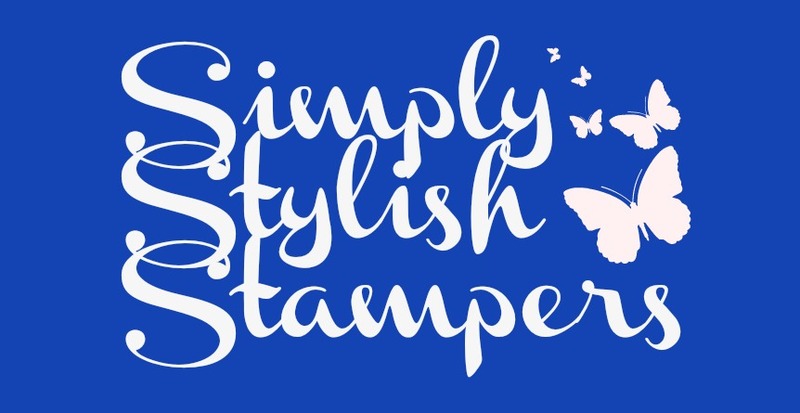 Great for whipping up a quick emergency card or what a lovely Christmas Gift it would make to a new or curious crafter. 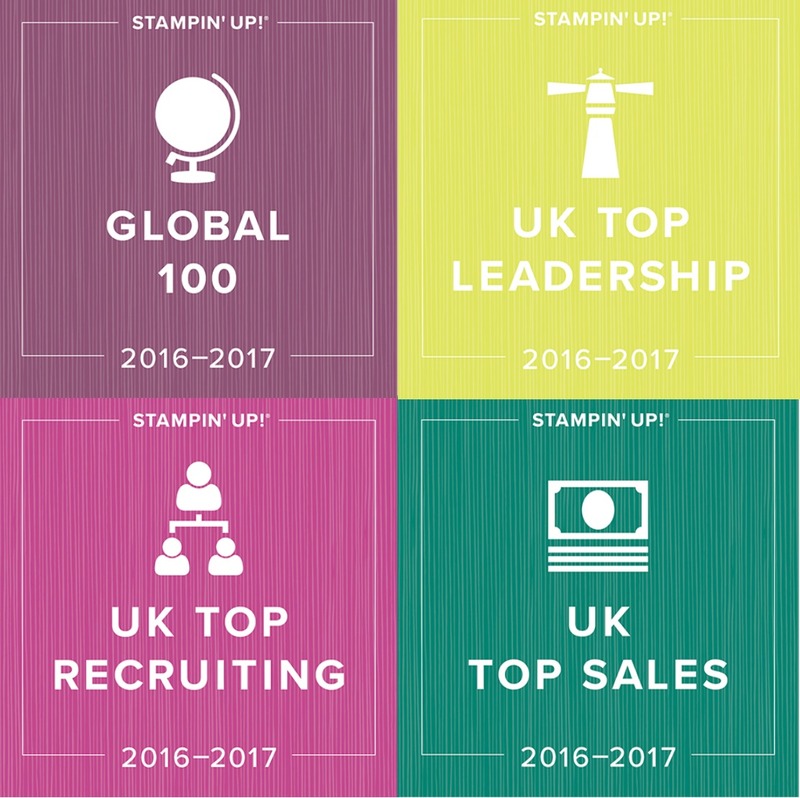 As if one special offer wasn't enough, SU are really spoiling us with two! 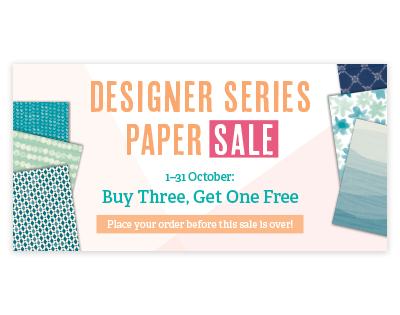 For the whole of October, you can buy three selected packs of designer series paper and select a fourth absolutely free! What a great excuse to stock up or why not get together with a friend and split the packs between you for an even more amazing price! Just click on any of the pictures below for a closer look and to buy.